I've talked about it before, but I really enjoy using film when I have the time and the patience to make a more "expensive" photo. 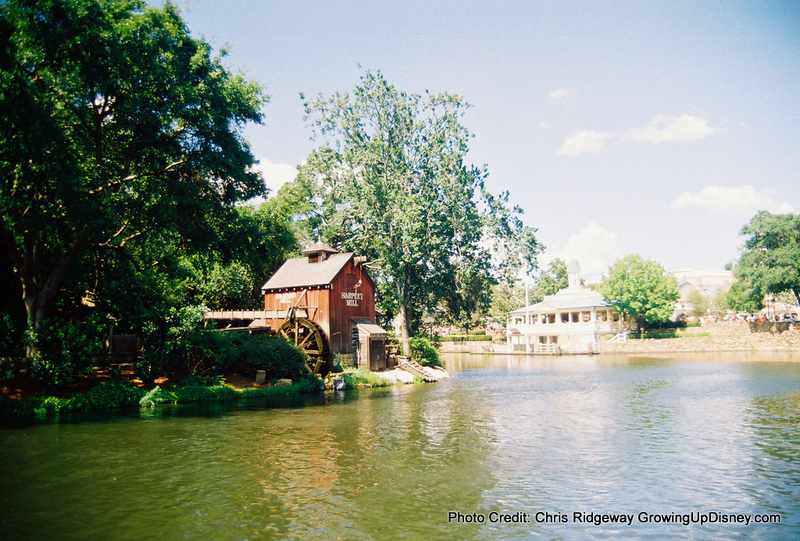 This is of Harper's Mill from May of 2011 and taken with a Minolta SRT 102. The camera is older than I am and still does a wonderful job. Beautiful picture. Love that photo spot. Film just has a different "feel" to the finished photo. 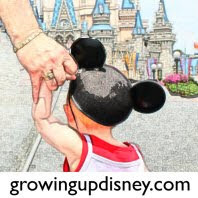 Beautiful photo :) Now I really want to get my old school (childhood and honeymoon) Disney photos out to scan in. I may just have to take film to Disney on one of our trips this year. I miss it! Great picture! I love shooting with film. It has such a beautiful quality. 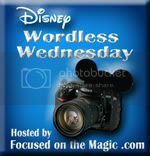 Thanks for sharing and for joining in on the Disney WW Blog Hop today.